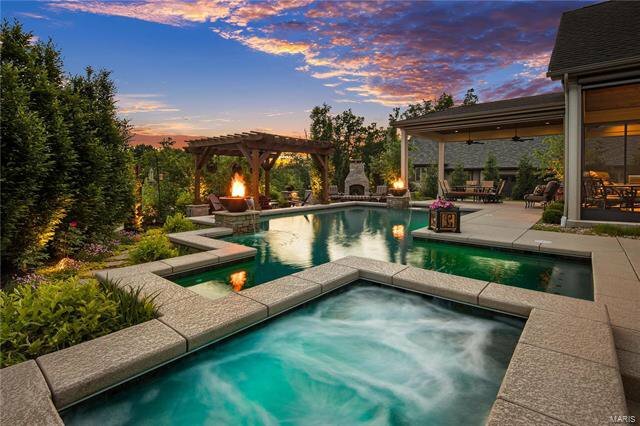 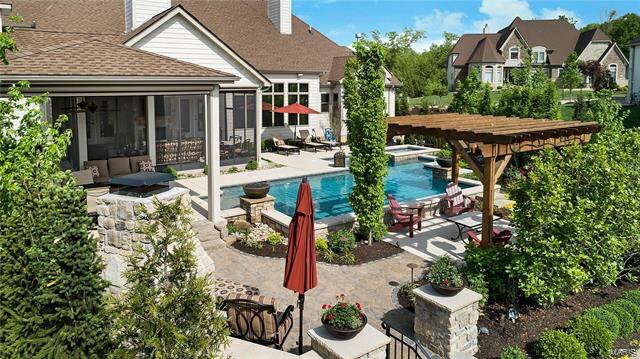 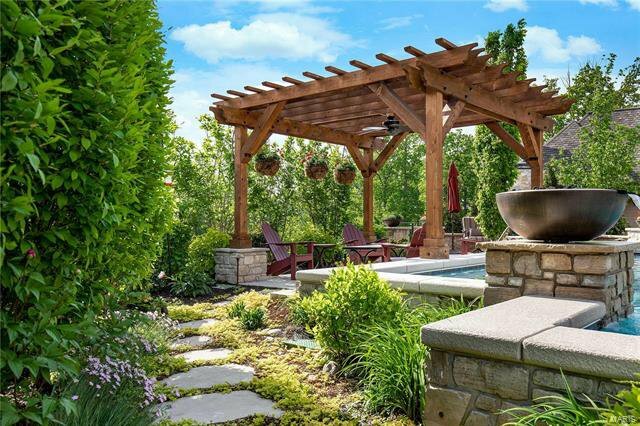 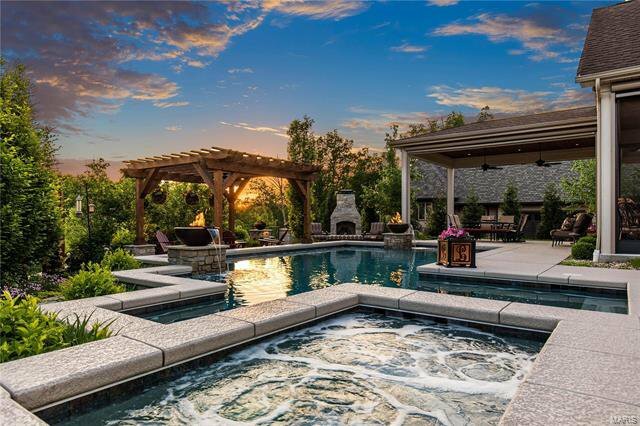 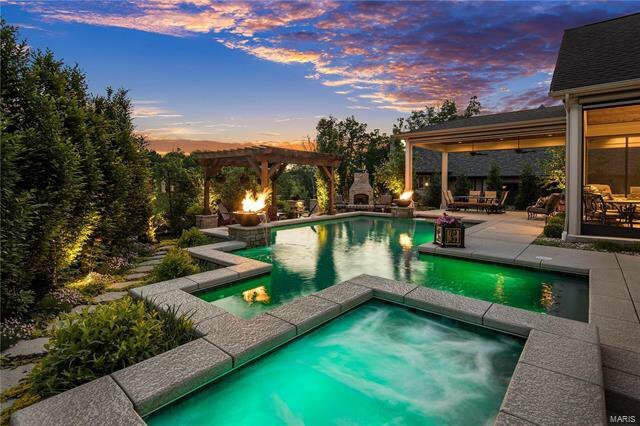 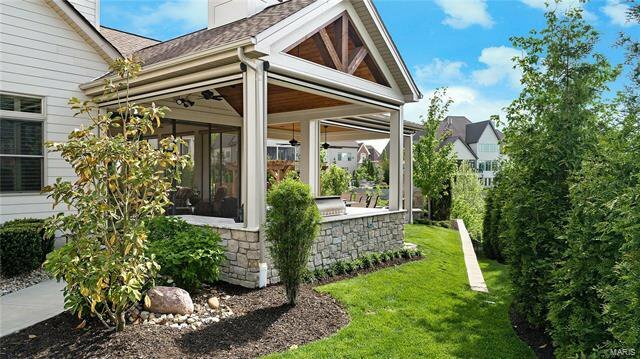 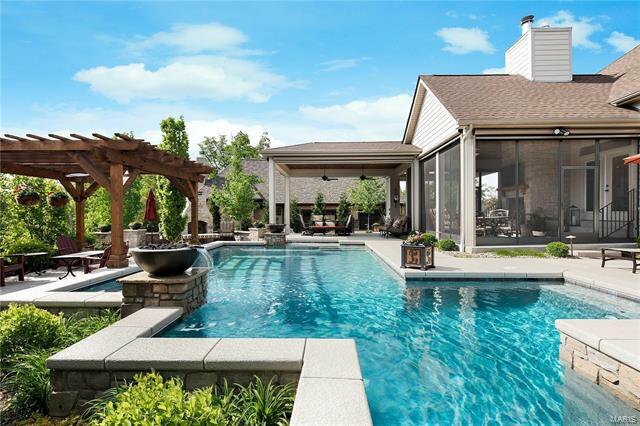 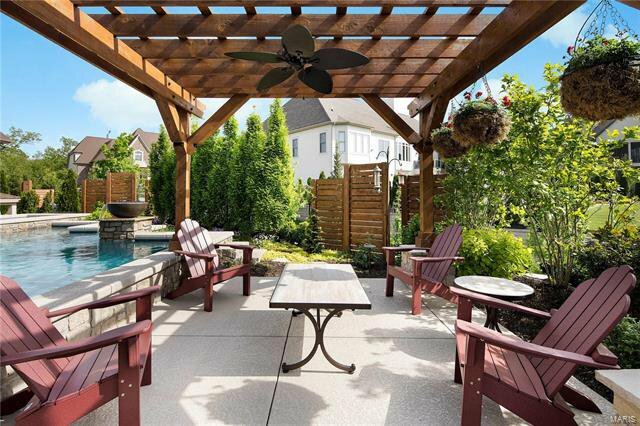 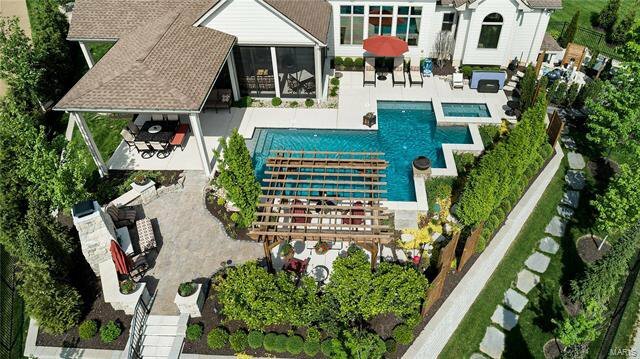 Owning this home is your chance of a lifetime to own a personal oasis. 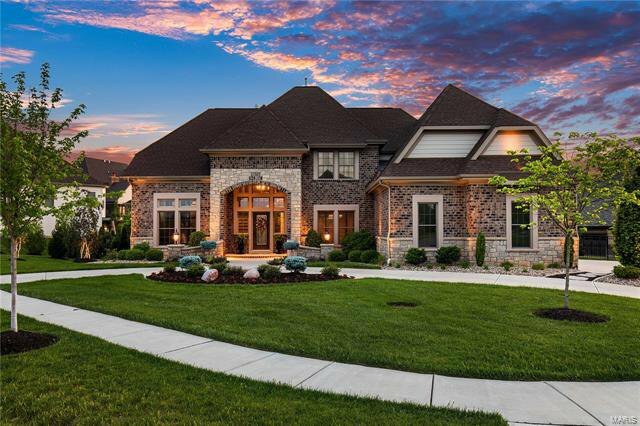 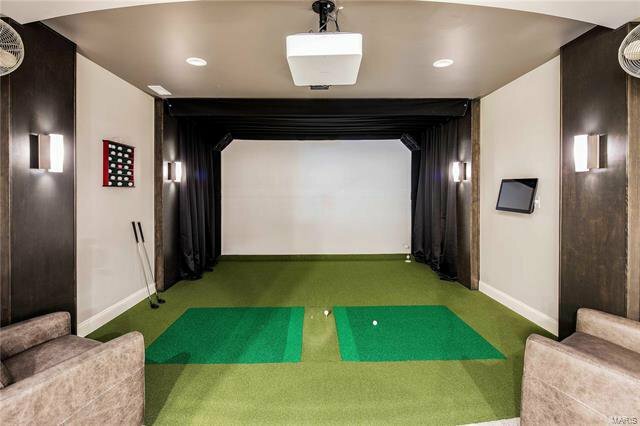 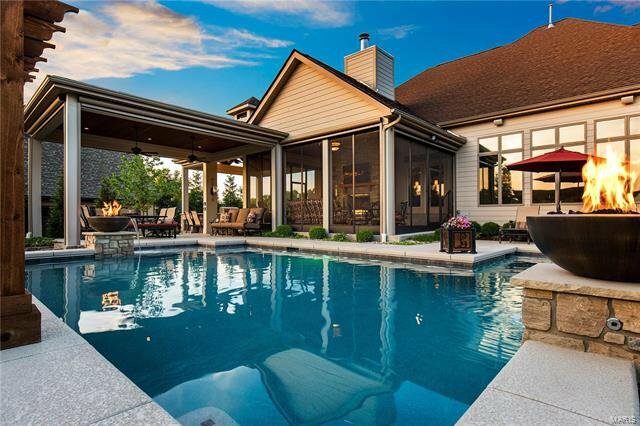 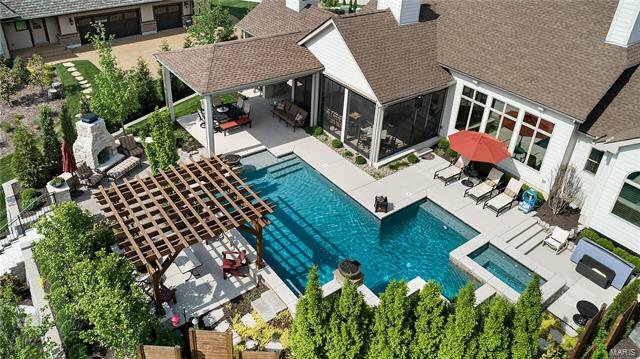 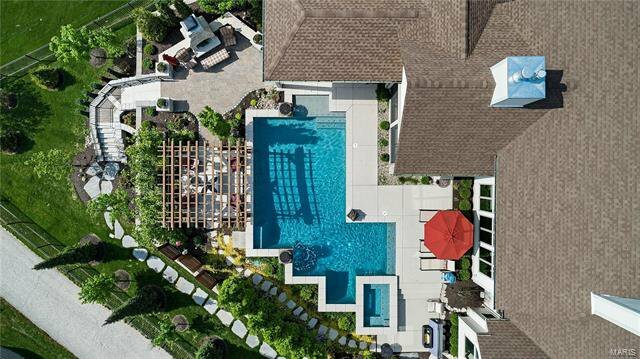 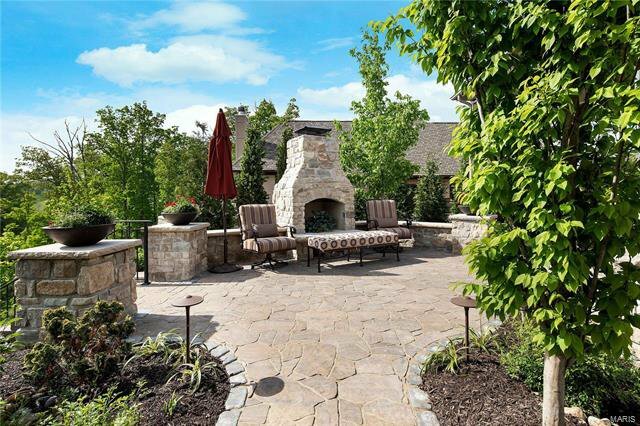 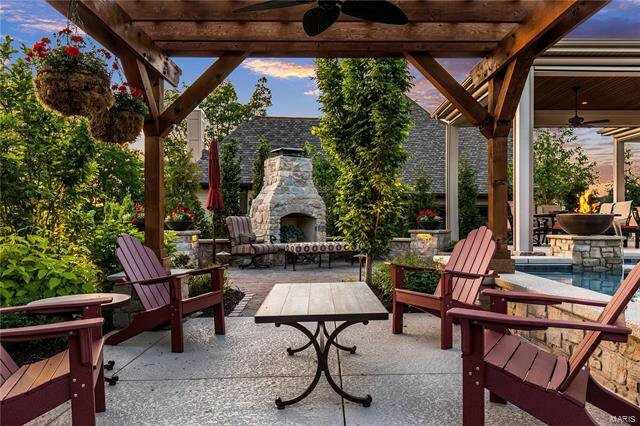 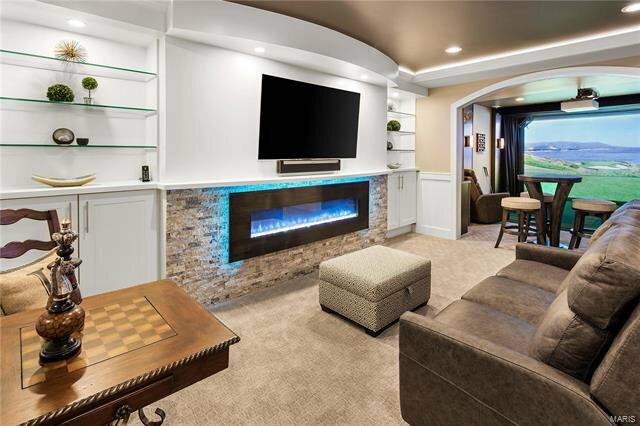 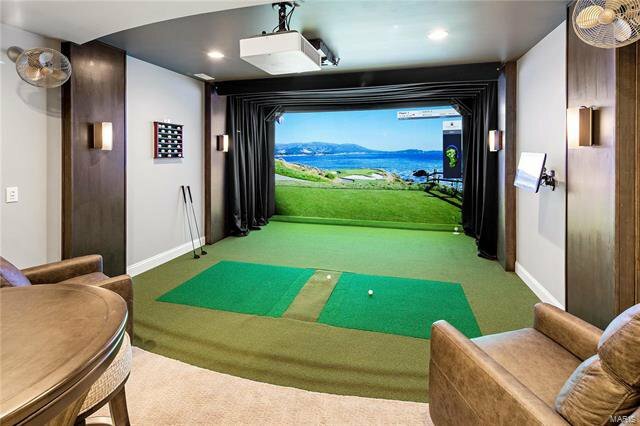 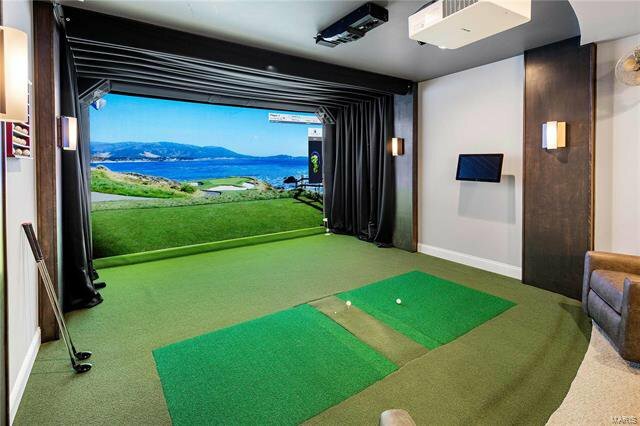 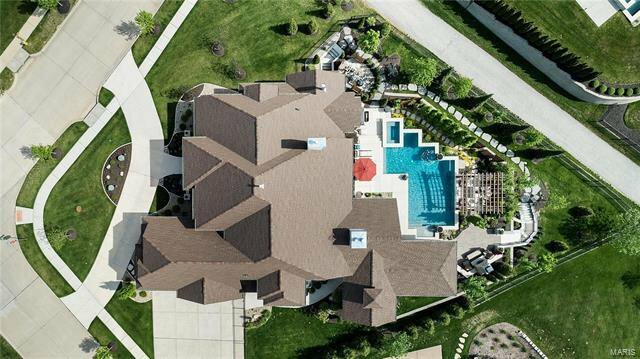 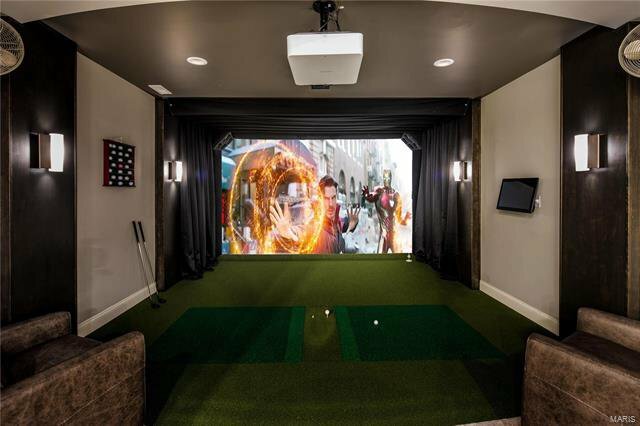 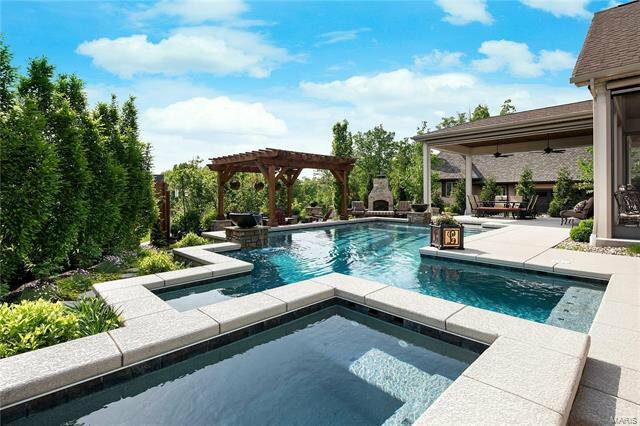 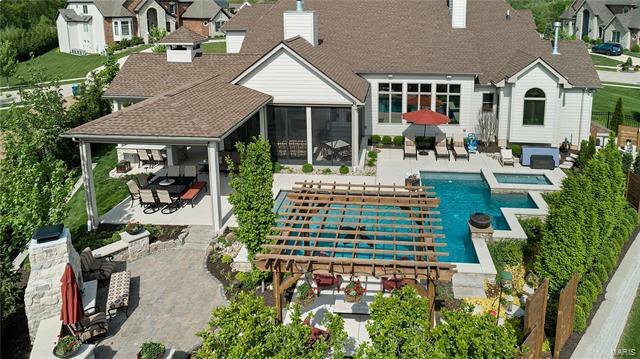 Owner filled home w/interior & exterior amenities beyond the imagination including HD Golf Simulator/Theater Room, numerous outdoor spaces w/remote controlled screens, Crestron Media system controls music, lighting, heater for saltwater pool w/integrated spa, fire bowls, water features, & custom lighting. 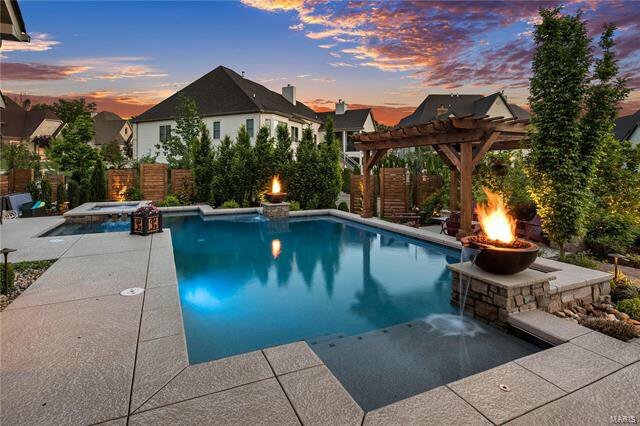 LED Landscape lights. 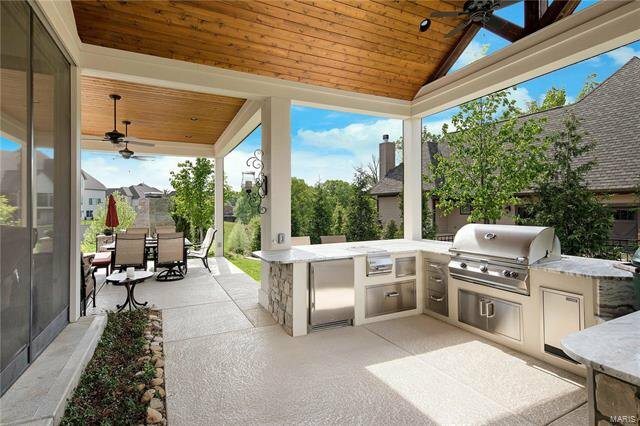 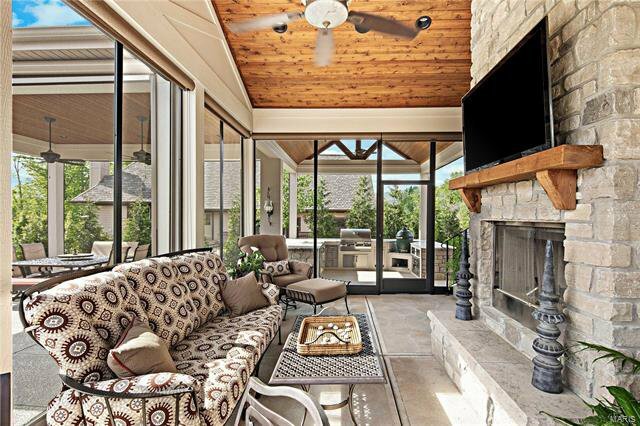 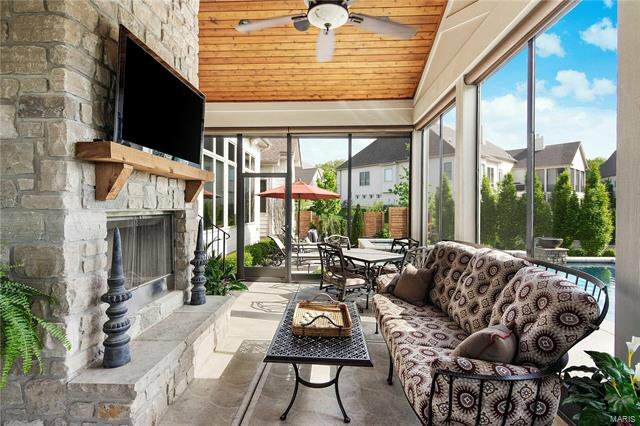 Outdoor kitchen w/beverage center, grill, Green Egg, granite counters, screened-in porch w/vaulted wood accented ceiling & stone frpl. 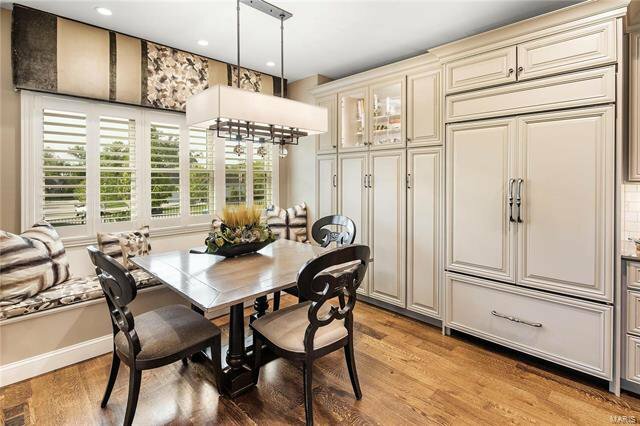 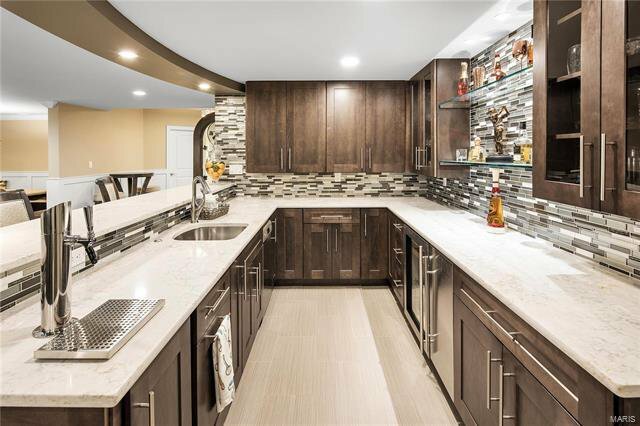 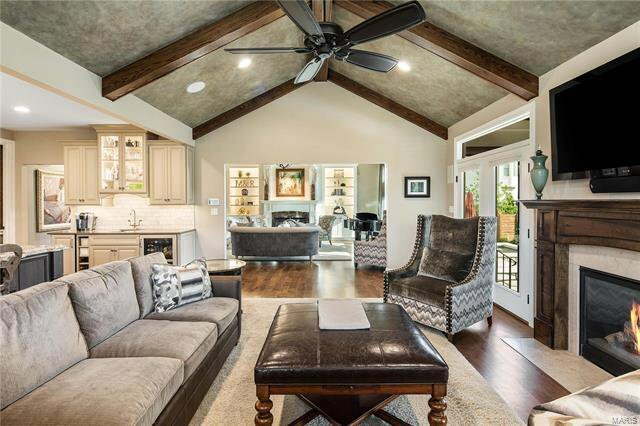 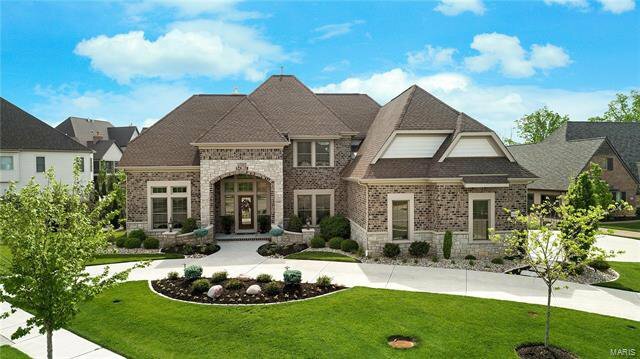 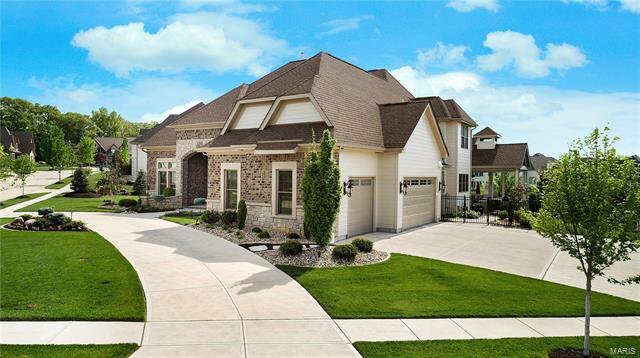 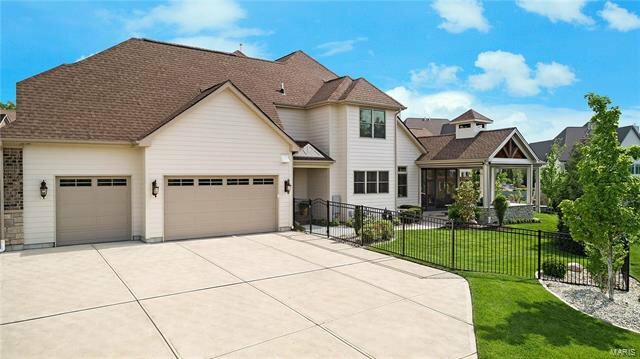 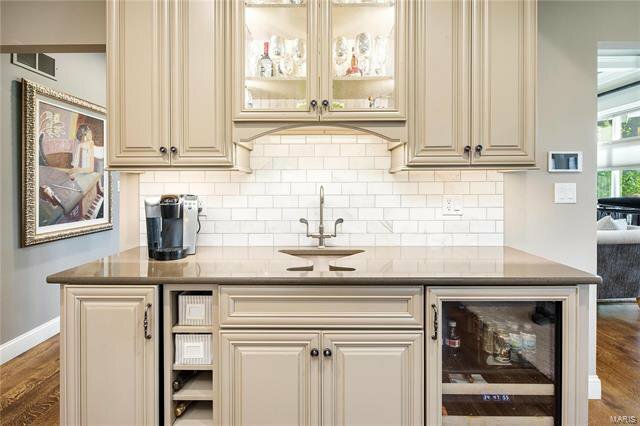 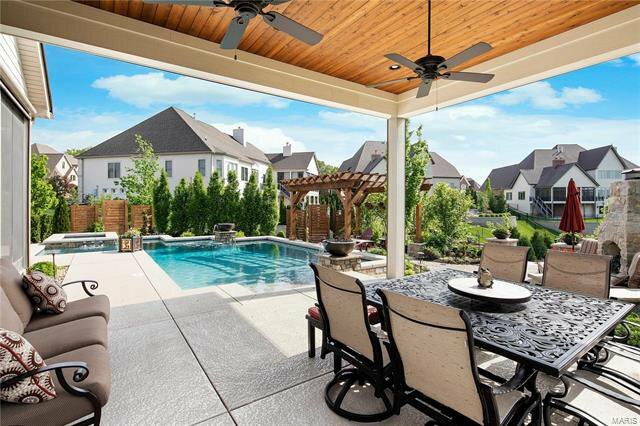 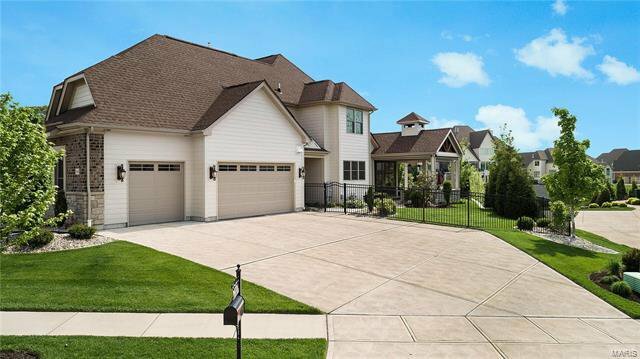 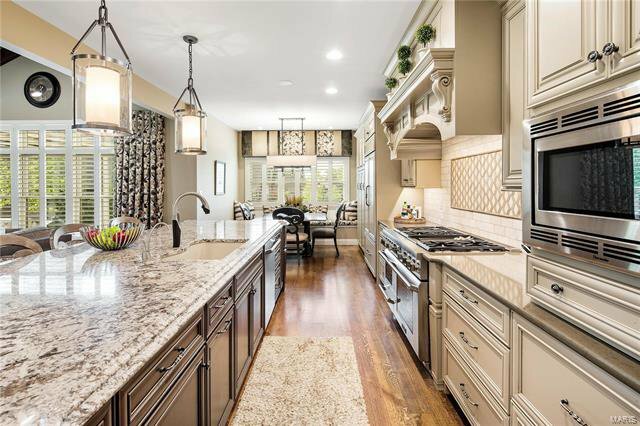 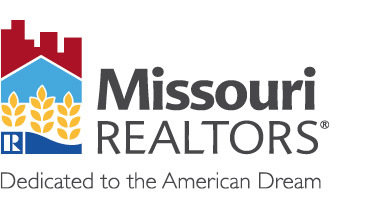 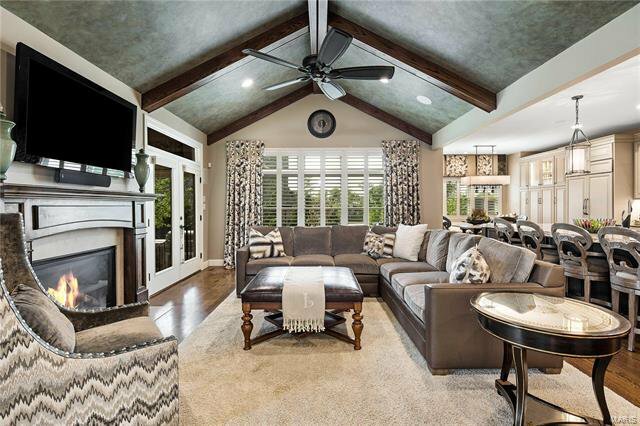 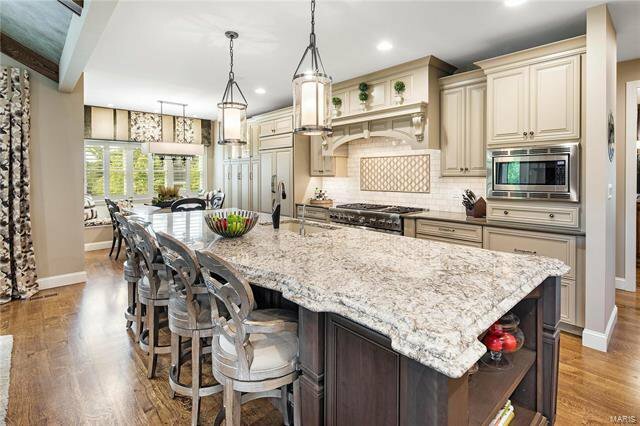 Anderson windows, Open kit/hrth rm w/12' long kitchen island/bkfst bar. 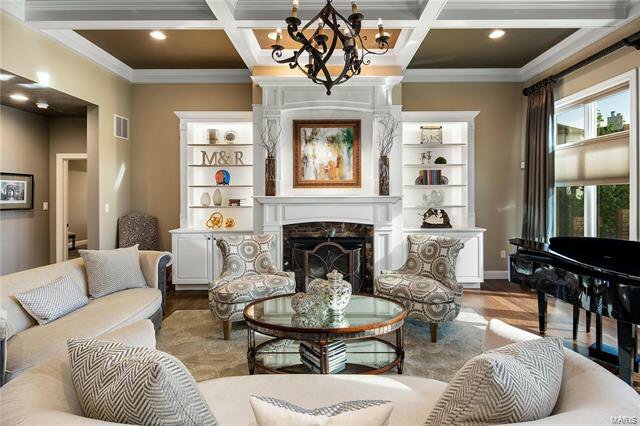 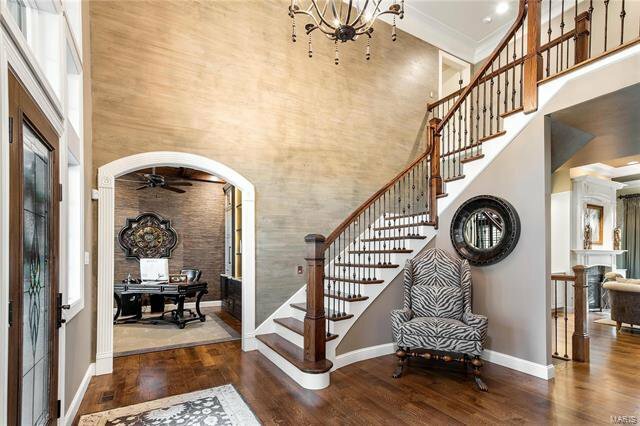 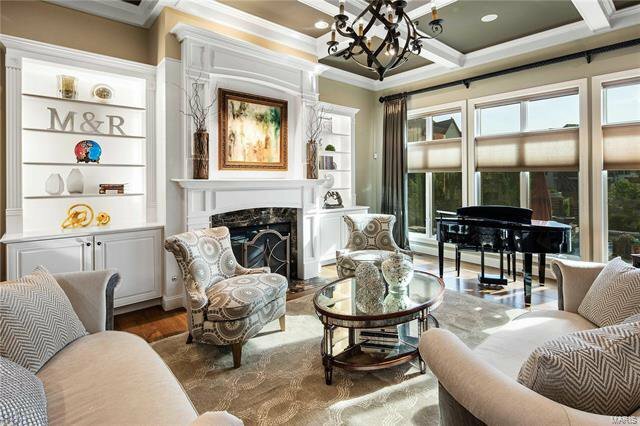 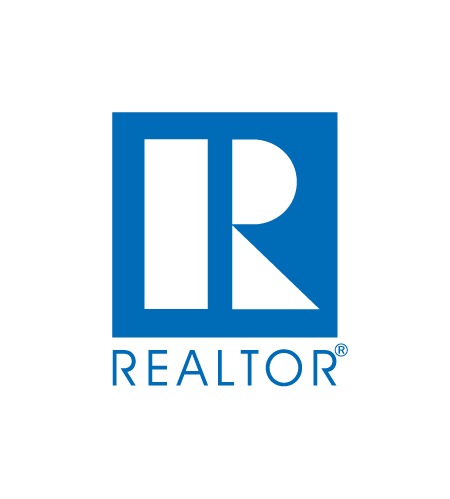 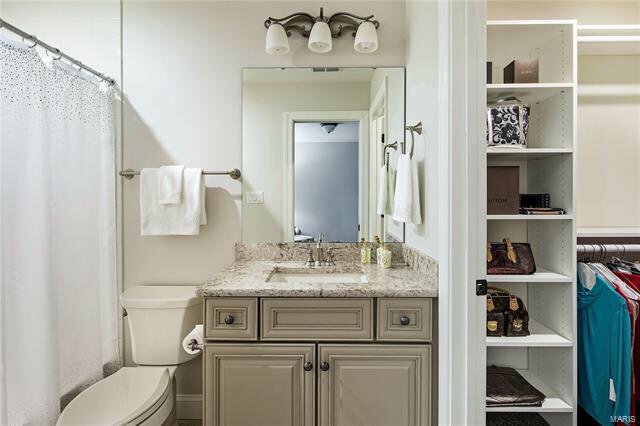 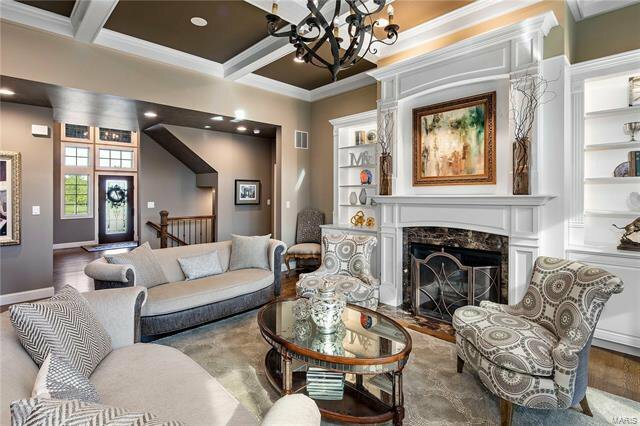 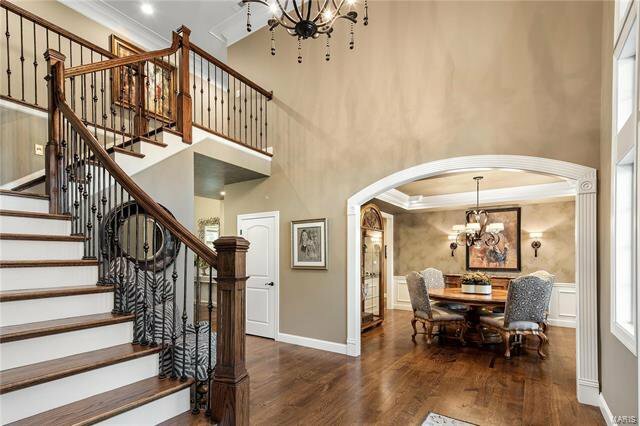 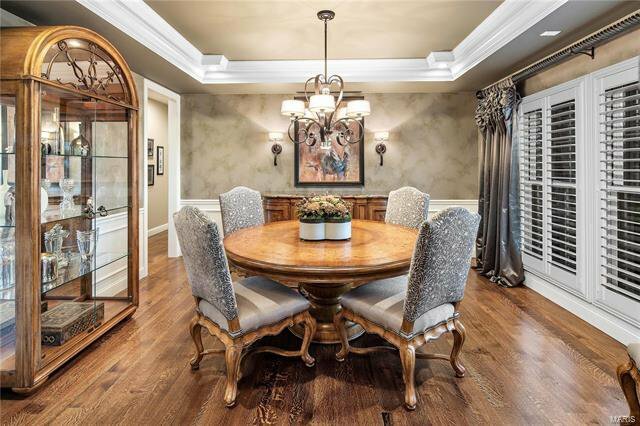 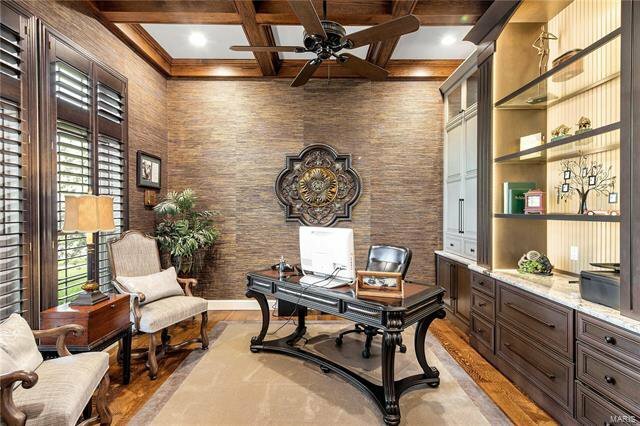 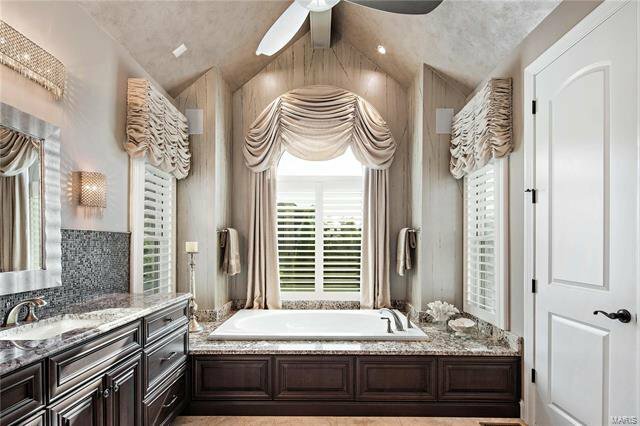 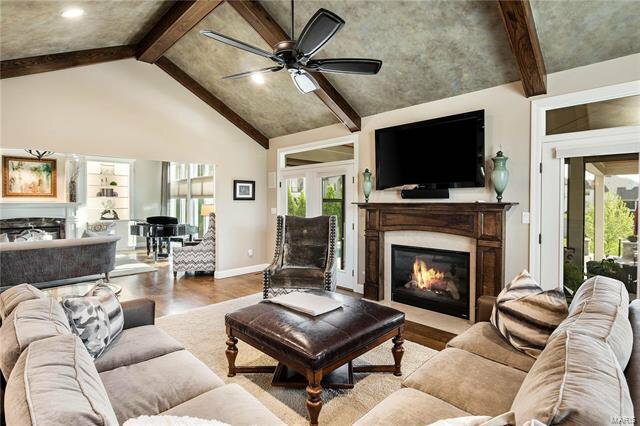 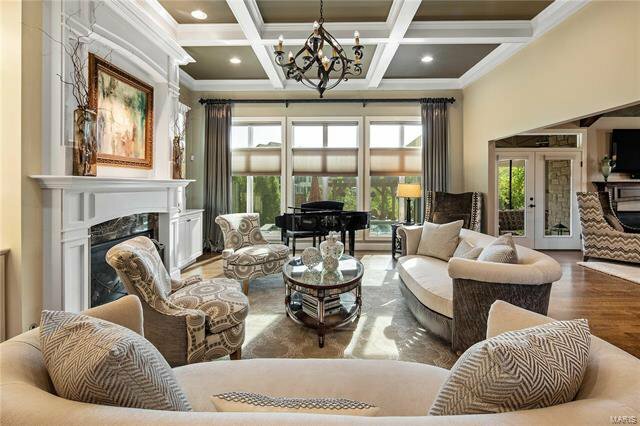 Sculpted ceilings, wainscot, shutters, finished closets & custom paint colors. 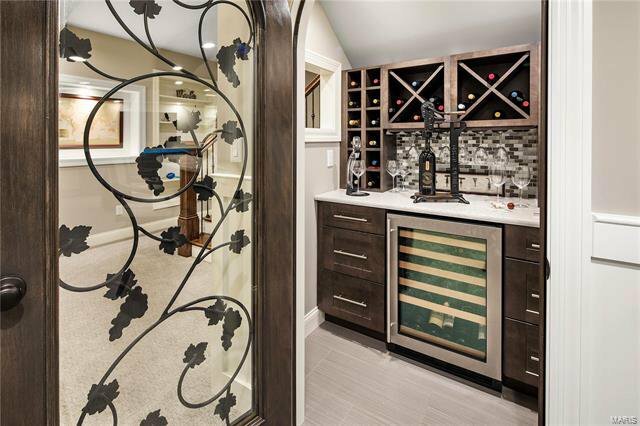 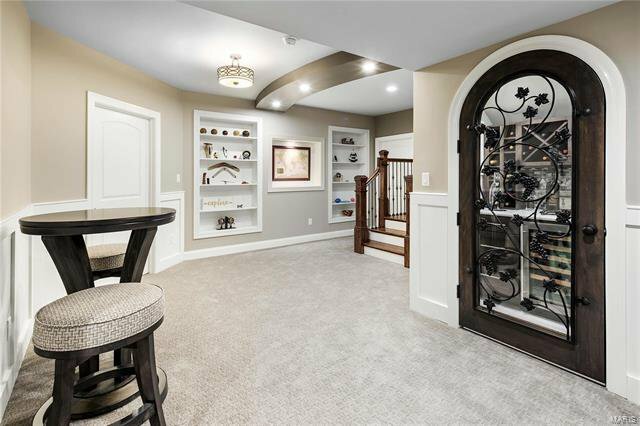 Box beams, Beverage center & 100+ bottle wine cellar. 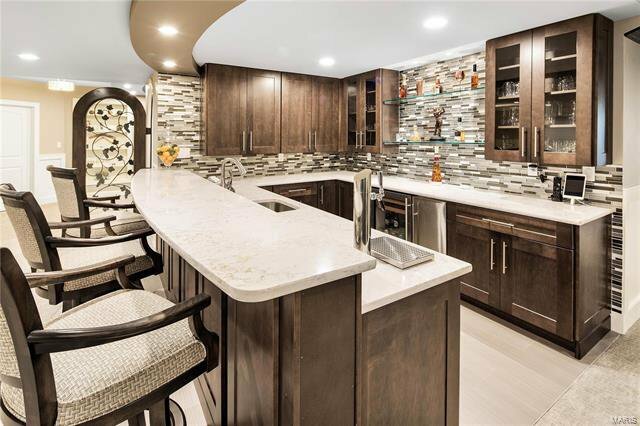 LL bar w/Kegerator, dishwasher, custom cabinets. 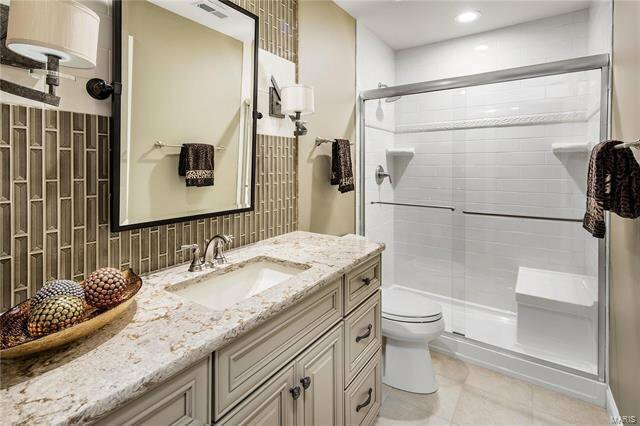 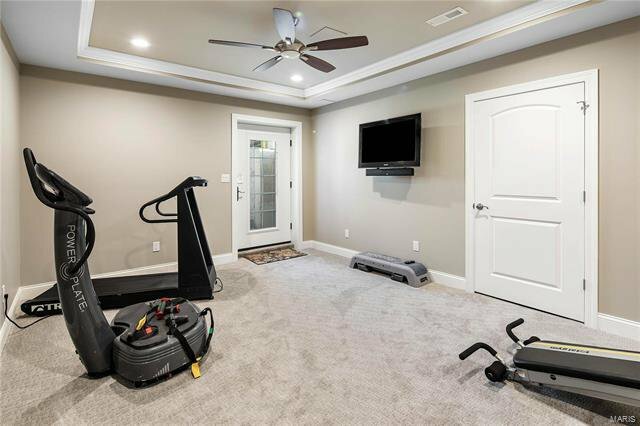 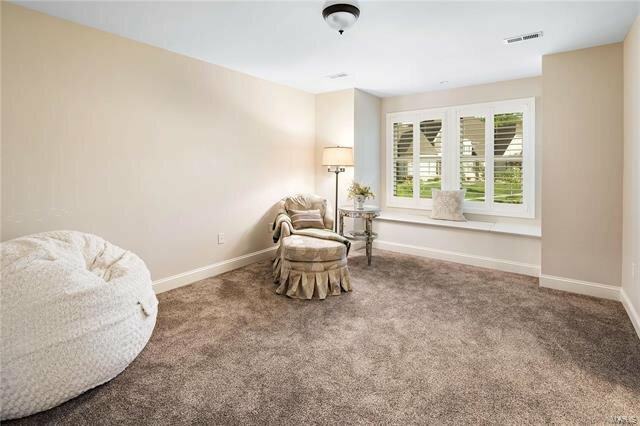 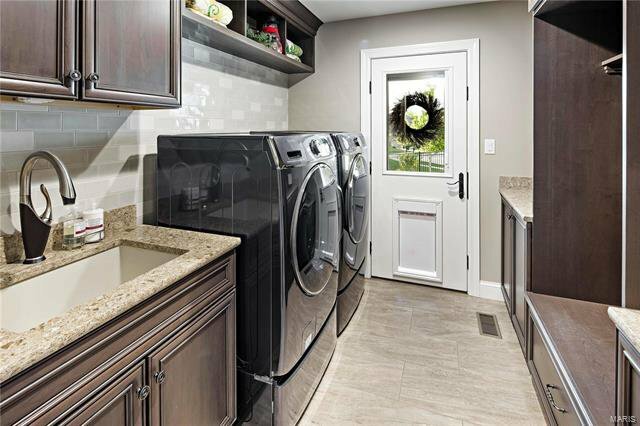 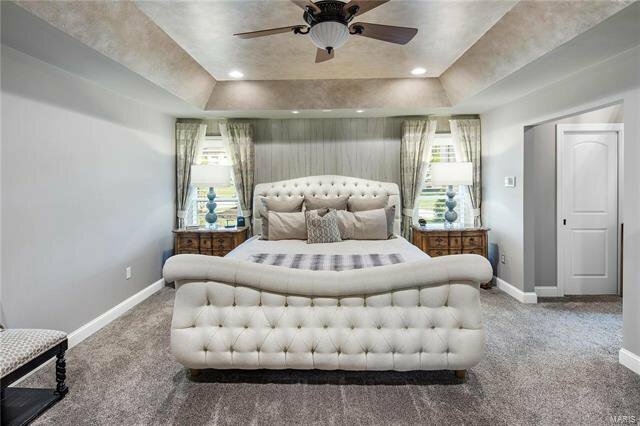 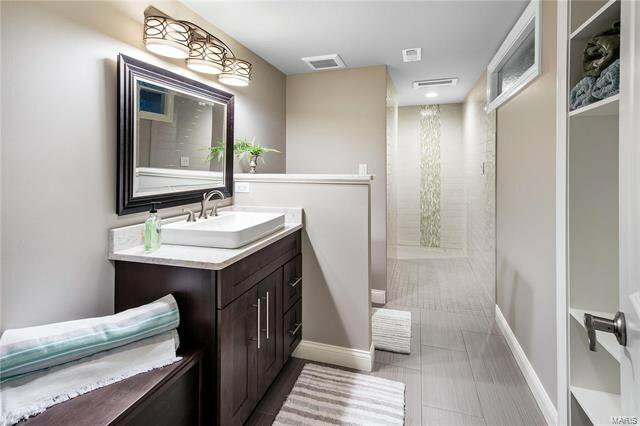 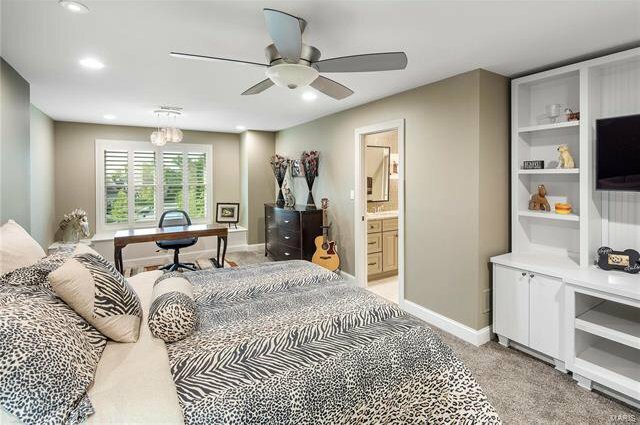 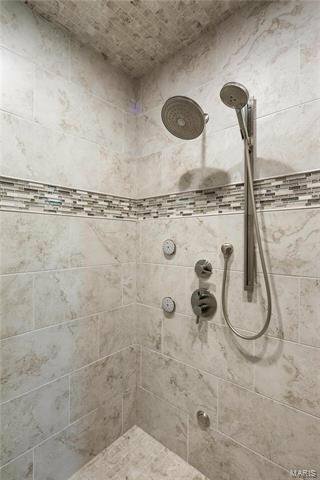 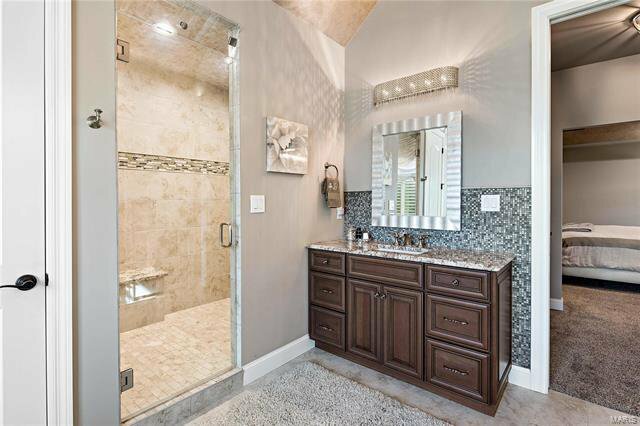 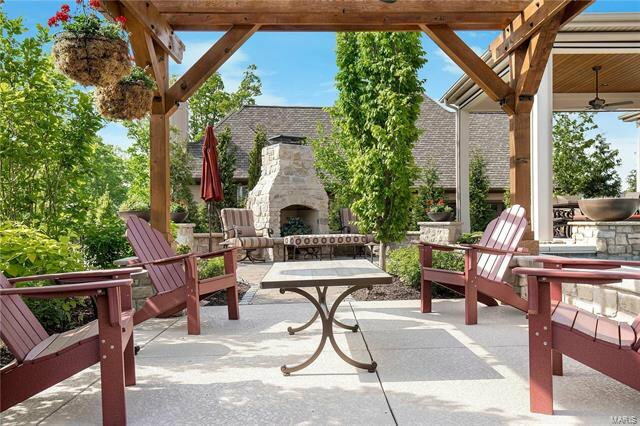 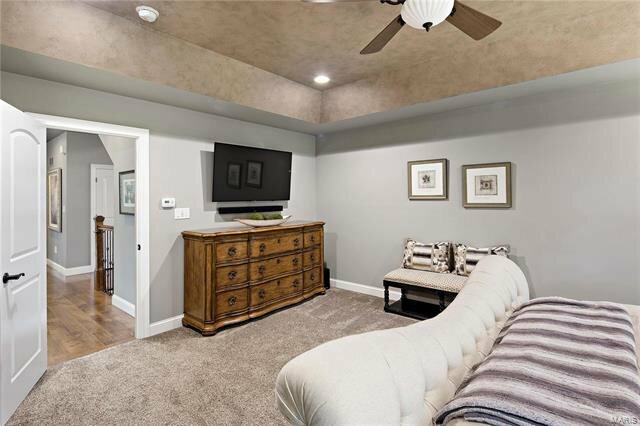 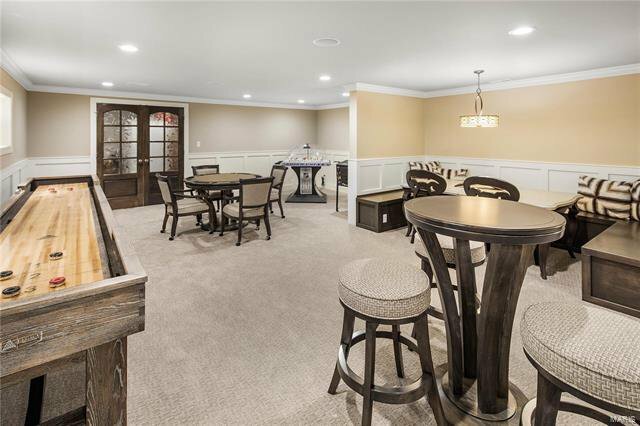 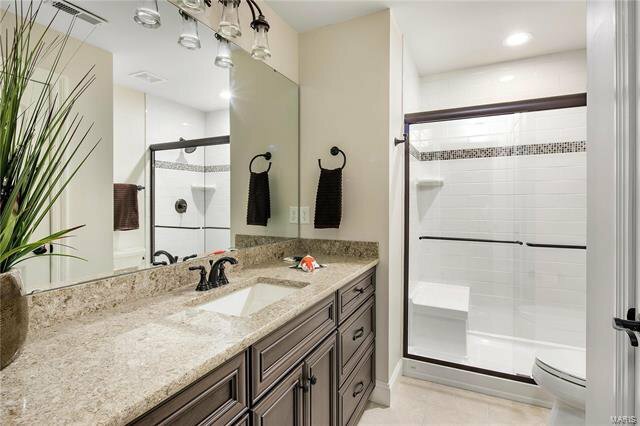 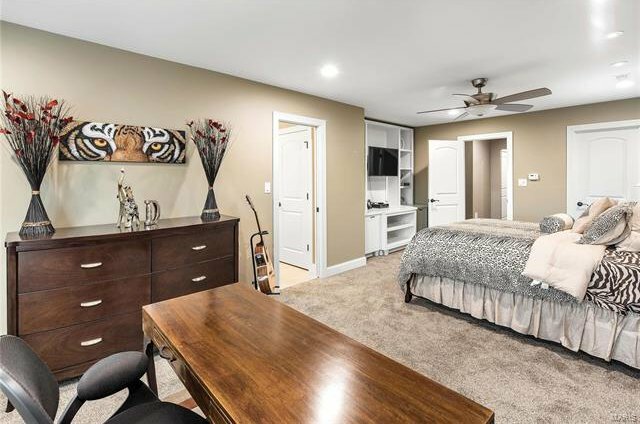 LL includes exercise/or bedroom as you desire, gaming area w/built in seating, full bath conveniently located to walkout w/changing area for use w/pool area. 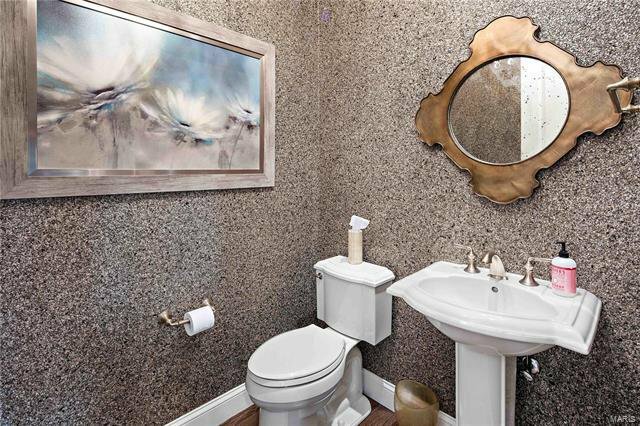 All bedrooms are ensuite. 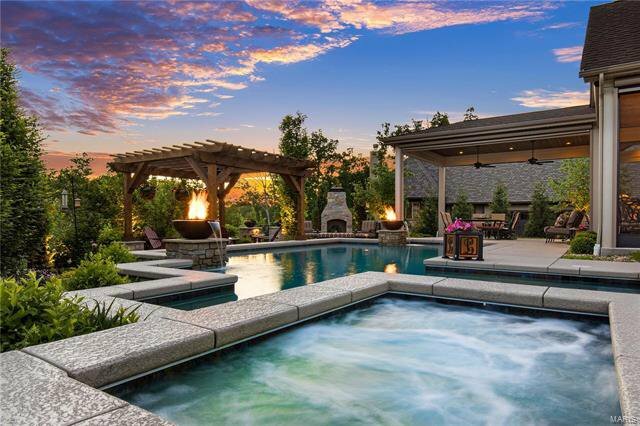 You won't want to leave!